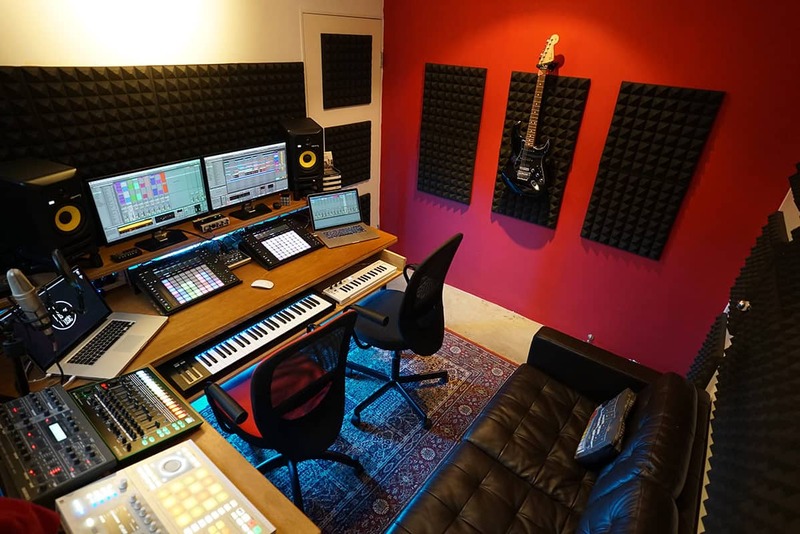 Sol Passion Music is conveniently located on Hong Kong Island between North Point and Quarry Bay, 1 minute walk from Quarry Bay MTR Station Exit C.
Address: 4F, Tung Kin Factory Building, 200-202 Tsat Tsz Mui Rd, Quarry Bay. Any questions? We promise to get back to you in 1-2 working days!